Spacious and inviting! 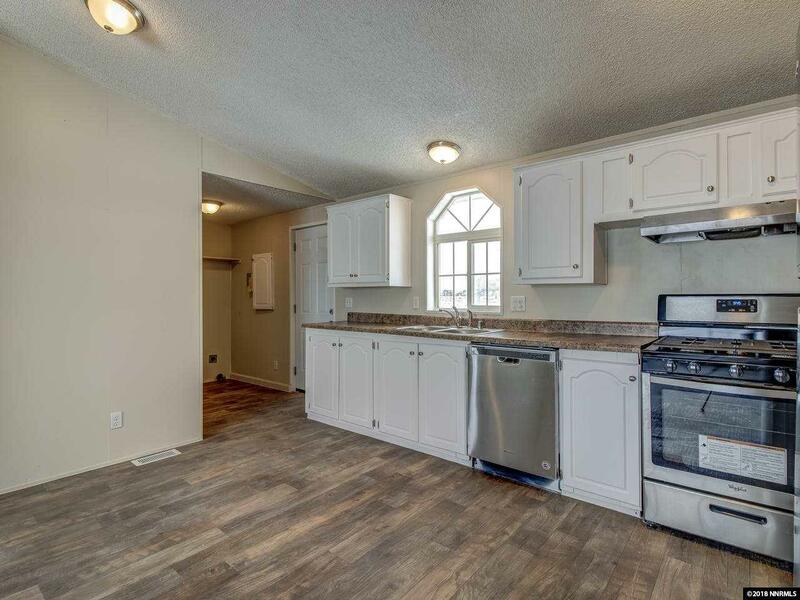 This 3 bed, 2 bath manor on almost 2-full-acres boasts an open floor plan, vaulted ceilings, lots of natural lighting, new water heater, new plush carpet, hip wood-plank-pattern waterproof flooring, and brand new appliances including a fridge! Freshly painted inside and out, this home is clean, turnkey and ready for you to move in. Calling all chefs- this kitchen is well equipped, giving you plenty of space for your next feast!